You want something and you have that mouthwatering in front of you. Your digestive system start working, as your mouth starts salivating. 1 How Digestive System Works? 2 Why is the Digestion important? 3 How Can We Treat Indigestion and Gastric Problem? It helps to make your digestive process in action to start working, by moving the food and liquid through GI Tract. You food passes through Oesophagus to Stomach. Stomach Holds the food and works as grinder and mixer. It helps your food to break down into a paste type liquid. You Don't Have Gastric Problem? Why is the Digestion important? The digestion process is very important for our body. Because our body needs nutrients to stay well healthy and fit. Nutrients are obtained from food and drink mostly. But some important nutrients can be gained by different other sources. If your body is not consuming these nutrients by digesting the food properly. Then you might be able to get sick and weak with different diseases time by time. How Can We Treat Indigestion and Gastric Problem? If you are having indigestion and gas and your Stomach in not in order. Then you might need some treatment. But before having a treatment you must have to try these steps. Do walk regularly after the meal. Please try to destroy your fast food habit. So, these tips might not be working for you. Because you need a proper medication for this. Indigestion the very common problem in the days. We are living in the era of junk and unhealthy food. Everyone wants Pizza and burgers with coke. But they don’t want to know that how such foods can harm their body health and make them sick. 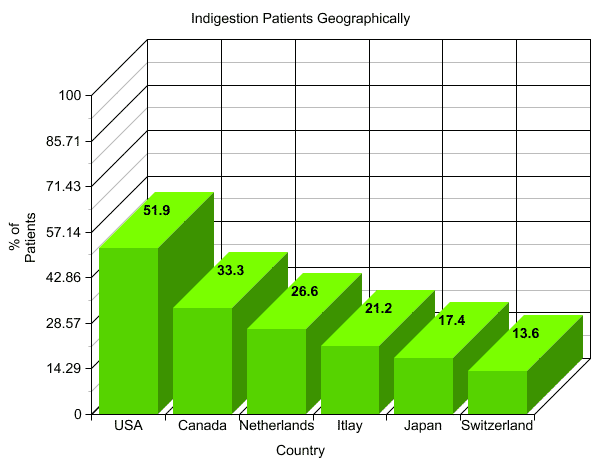 Due to this, Indigestion Patients in the USA increased over 50% of the population. I will recommend using the Treatment of Homeopathy for indigestion. 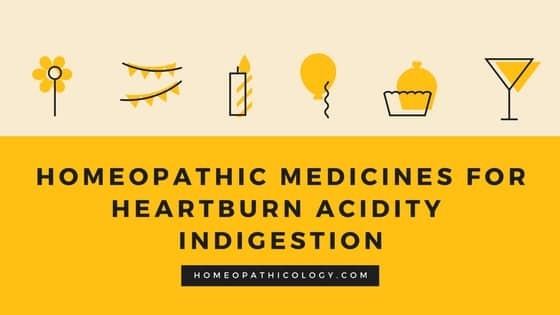 Because Homeopathic Medicines can help you fastly to control the stomach acidity and heartburn. Homeopathic treatment is working best for hut burn. Here are some Top Homeopathic Remedies List A to Z for Gastric Treatment. Nux Vomica is one of the Best Homeopathic remedy for Acidity. Gas in lower of the abdomen. Digesting and ingesting food problem. Stomach Ulcer. Dyspepsia of old people; burning acidity, bloating. Gastric disorders from ice-water. Dyspepsia and indigestion of beer drinker. Digestion stops after taking a meal. Food feels as load. Constipation, Burning cramps in the upper part of abdomen with the disgusting smell of Releasing gases. Nausea and Vomiting sudden after eating. Vomiting of Blood and bile. Stomach ache after eating a little portion of food. Hunger and Desire for food after taking a meal. Yellow Spots on the abdomen. Whenever the Patient Lies on the left side, Patient feels the desire for stool. Weakness after stool. Stomach Inflammation with burning from bowels to the throat. Appetite loss. The desire for Acids, spicy and pickles. Disliking Fast Food. The desire of Acid, Pickles, wine and acids. Expelling tasteless and odorless gases from the stomach through Mouth (eructation). Powerless even to expel soft stool. You might be wondering that which one is the best Homeopathic Medicine for GASTRIC Treatment. So, I am going to Clear up Your Mind that best Homeopathic Medicine for Indigestion, Stomach disorder, Gas, Acidity, and heartburn is Sulfur and Nux Vomica. Take Sulfur in Morning while Nux Vomica in Night. This the best Treatment for heartburn and acidity. It works perfectly Especially for the old cases.